has been calling out to you. From: "How To Quit Whatever You Want To Quit"
Starting at age 16 and long before people discussed these things, Corinna began to suffer from a debilitating eating disorder. In 1989, after twenty years of tireless effort and will, Corinna was able to heal herself and end her addiction. Being curious about this voice who for two decades kept telling her to overeat and/or binge, she closed her eyes, and “went inside to meet it.” That was when she discovered and began to heal her Inner Child. From then on, Corinna was able to start fully recovering. 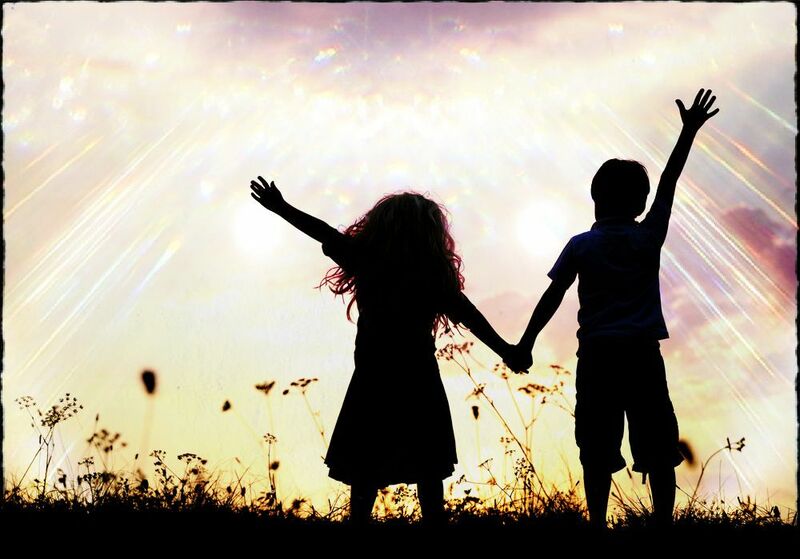 Ten years later, in 1998, Corinna discovered Alchemical Hypnotherapy, which focuses strongly on the Inner Child and uses techniques similar to the ones that healed her years earlier. 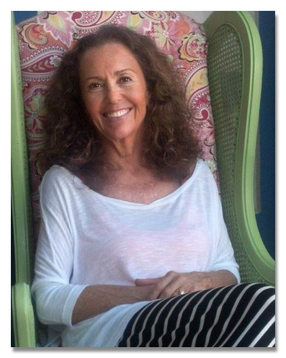 She went on to study and become a practicing Alchemical Hypnotherapist, as well as a Guided Imagery Practitioner, and finally an Instructor of Hypnotherapy. This is the focus of her work today: Meeting and healing the part of us within who is calling for our attention. 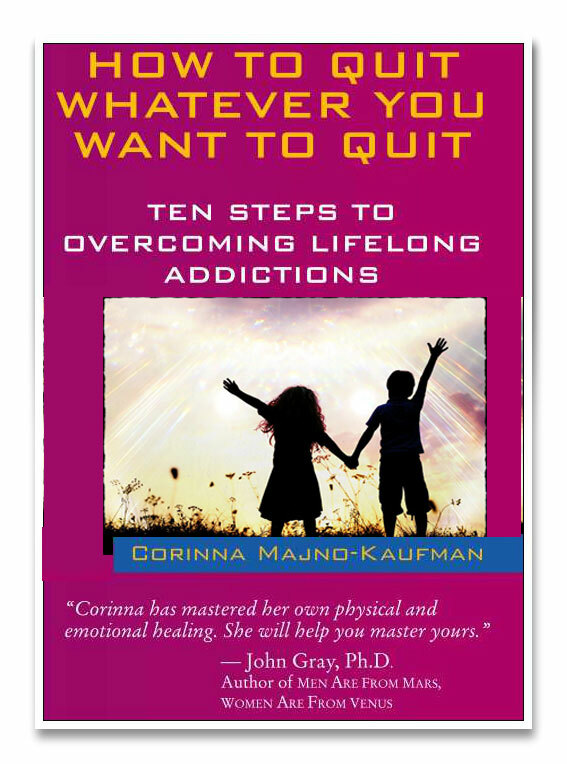 Corinna continues her practice, enjoys being a mother to her husband’s two daughters and is the author of How to Quit Whatever You Want to Quit, Ten Steps to Overcoming Lifelong Addictions.